Limiting water availability is a recurrent phenomenon and governs plant growth and phenology in arid, semi-arid and Mediterranean ecosystems. Moreover, in temperate, boreal and tropical ecosystems, sporadic prolonged dry periods can lead to water-limited conditions and can have far-reaching impacts on ecosystem carbon balance and structure. In a new study in the journal New Phytologist authors investigate “agricultural droughts” characterized for having impacts on vegetation production, including seasonally recurring dry conditions. Terrestrial primary production and carbon cycle impacts of droughts are commonly quantified using vapour pressure deficit data and remotely sensed greenness. However, soil moisture limitation is known to strongly affect plant physiology. In this study, authors investigate light use efficiency, which means the ratio of gross primary production to absorbed light. Authors derive its fractional reduction due to soil moisture (fLUE), separated from vapour pressure deficit and greenness changes, using artificial neural networks trained on eddy covariance data, multiple soil moisture datasets and remotely sensed greenness. “This analysis reveals substantial impacts of soil moisture alone that reduce gross primary production by up to 40% at sites located in sub-humid, semi-arid or arid regions. For sites in relatively moist climates, authors find, paradoxically, a muted fLUE response to drying soil, but reduced fLUE under wet conditions. “We show that accounting for soil moisture effects, in addition to vapour pressure deficit, is critical for the estimation of vegetation production across the globe and to quantify drought impacts”, said Dr. Benjamin Dr. Stocker from CREAF-CSIC Barcelona. fLUE identifies substantial drought impacts that are not captured when relying solely on vapour pressure deficit and greenness changes and, when seasonally recurring, are missed by traditional, anomaly-based drought indices. Counter to common assumptions, fLUE reductions are largest in drought-deciduous vegetation, including grasslands. 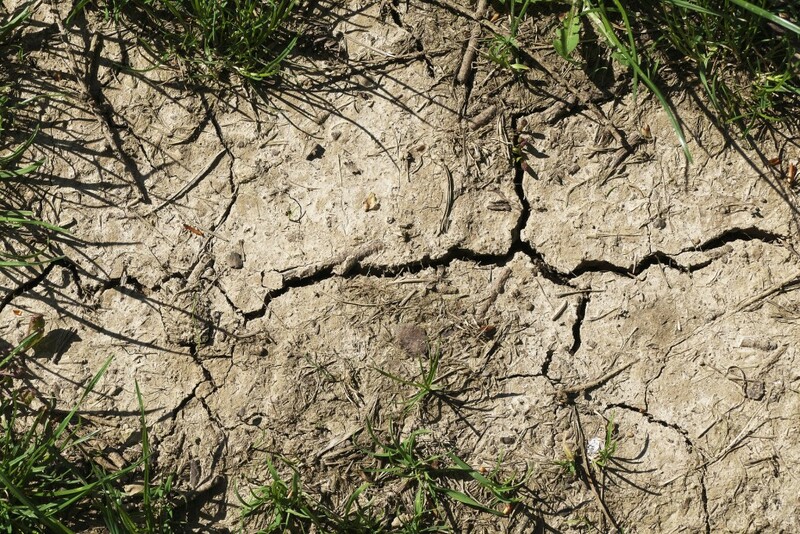 “Our results indicate that local hydrological conditions are important for understanding drought impacts on vegetation production, highlighting the necessity to account for soil moisture limitation in terrestrial primary production data products, especially for drought-related assessments”, said Prof. Josep Peñuelas from CREAF-CSIC Barcelona.